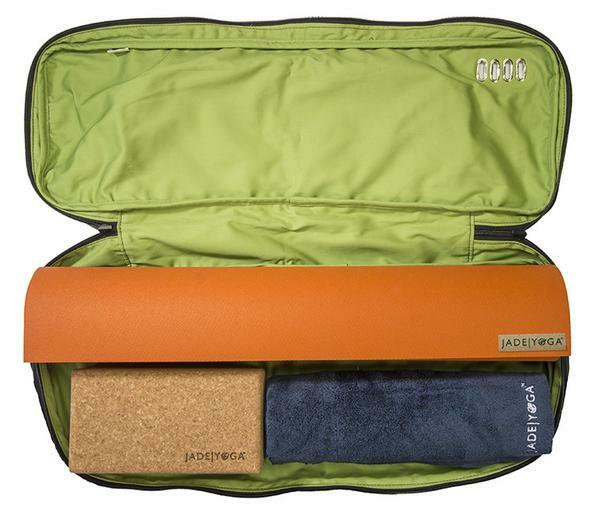 Khaya Yoga Mat bag- Made in AMERICA! Look how much it holds! 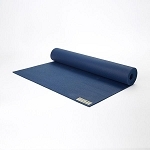 We all know it's a real drag schlepping around a yoga mat by itself...and a block...and a towel...and a water bottle...and what about your personal items? Where do you put everything without dropping everything? 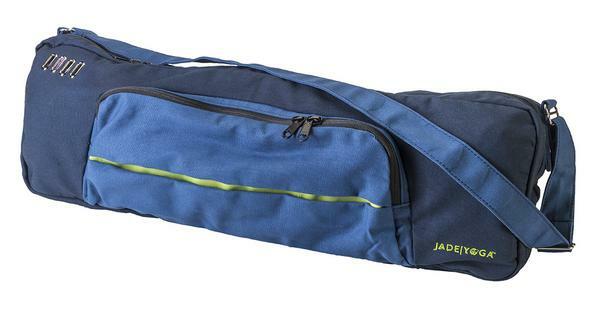 Brand New from Jade- The Khaya Yoga bag. 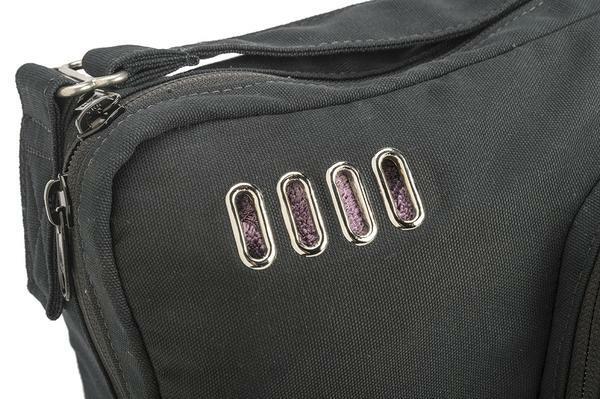 This bag can carry it all! You're covered. Made in the US with organic cotton duck (canvas), the Khaya bag has an adjustable shoulder strap, one main compartment large enough to hold a mat, block and towel or change of clothes and a smaller "clean" compartment for personal items and an internal pocket for your phone or other smaller items along with a clip for your keys. Dimensions are 26" x 8" x 4".